IMPORTANT: Screen rental price is determined by the location where the screen/projector rental service is required. 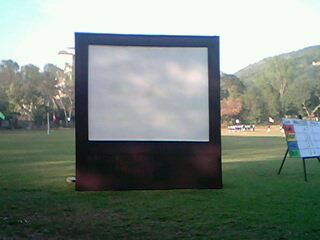 The rental of the screen is on a per day basis (and not on a per hour basis). 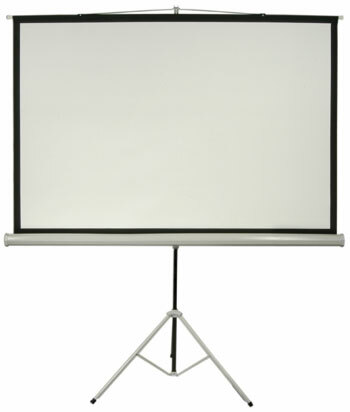 All Screen rental prices include delivery and pick-up of the screen. All screens come with tripod stands. 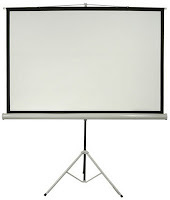 Screen rental prices are bundled with projector rental prices. If you are looking to rent only a screen (without a projector), the prices are double of those quoted below.